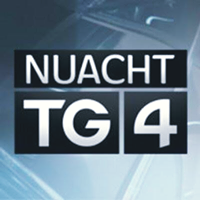 Cúla4 > Live Television. 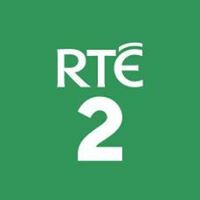 Online Television. 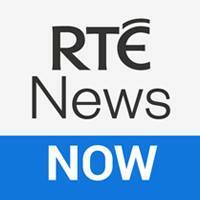 Watch Live TV Online. 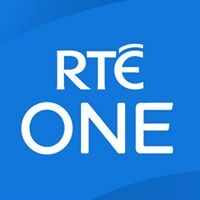 Online TV. Live TV Streaming. 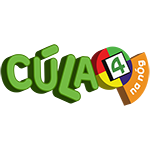 Cúla 4 is an Irish language programming block and a stand-alone television channel for Irish speaking children in the Republic of Ireland. 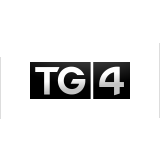 It is operated by TG4.